Observation of stars, constellations, planets and the moon. 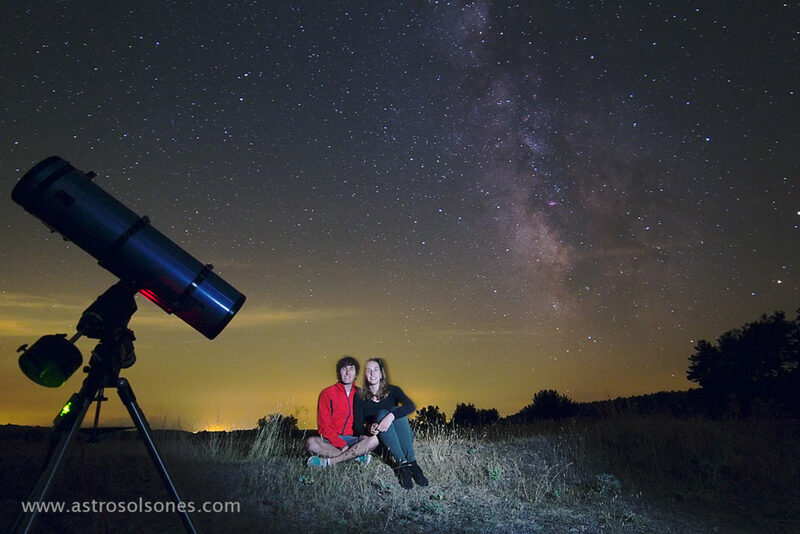 Fun activities to learn and enjoy astronomy and stargazing with telescope from el Solsonès. Enjoy a night of stars. Would you like to enjoy the spectacle of stars? Would you like to know the constellations and learn to get your bearings at night? Have you ever seen the Moon, Saturn’s rings, or a nebula with a telescope? If you like outdoor activities and enjoy the spectacle that nature gives us in a dark and relaxed environment you will enjoy this activity. 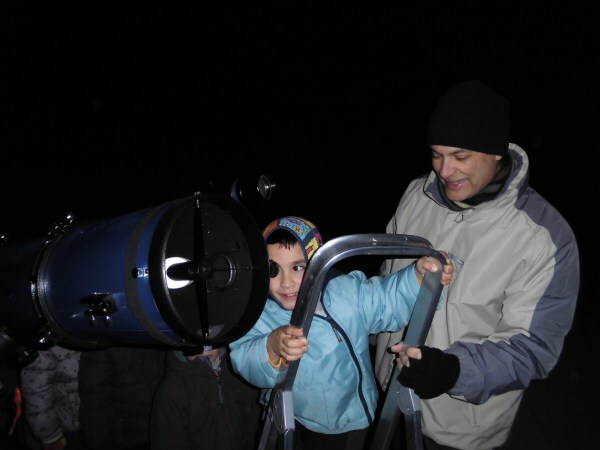 You will live the magic of the night learning the basics of astronomy and observing with a telescope. 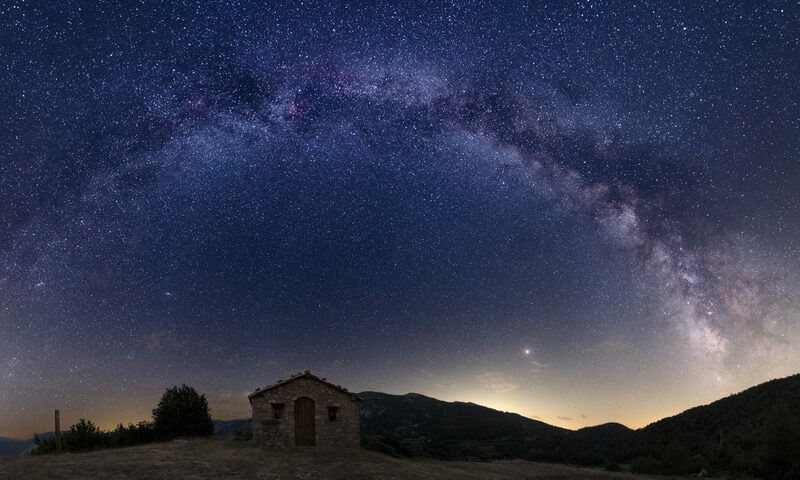 The activity of astronomy is to understand the apparent movement of the stars, knowing how to get your bearings any night of the year from the polar star, know the main constellations and stars and enjoy the observation of some stars, planets or themoon with a telescope. Start of the activity: about an hour and a half after the sunset. Between 19:00 and 23:00 hours. Duration of activity: 1.5 hours Price: €12 adults, €6 children. Minimum 8 adults. Special prices for groups.